Nokia negotiates sales smartwatch division. Nokia conducts exclusive negotiations on the sale of the part that makes smartwatches and sleep trackers. The buyer is expected to be Éric Carreel, co-founder and former boss of Withings. That startup was taken over for 170 million by the Finnish group a few years ago. The company went on in the health division of Nokia. Nokia wants to focus more and more on wireless network equipment and less on consumer electronics. Last year, the Finnish company wrote off 141 million on the part. 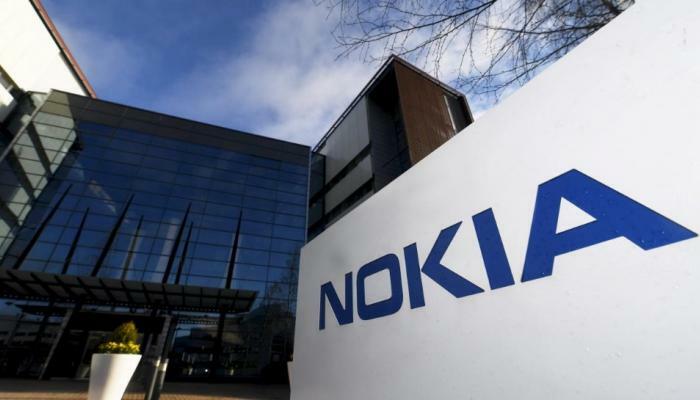 Nokia expects to reach an agreement with Carreel this quarter. Will happen after the staff have been updated and agreed with the intention. An acquisition price was not reported. Earlier this year, the company already announced that it was investing less money in the development of consumer products. At that time, all strategic options for the Digital Health component been reviewed.